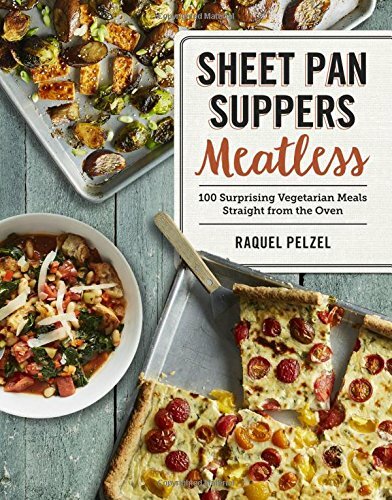 Sheet pan dinners have become my go-to on busy nights when I have to get dinner on the table before we go out the door. 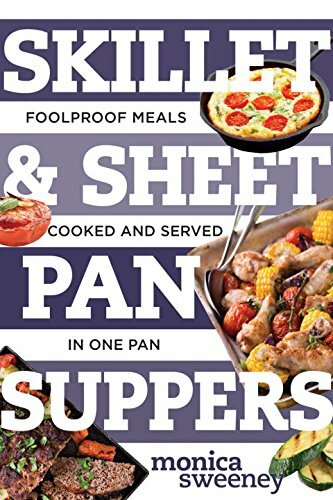 Most sheet pan dinners can be cooked in 30 minutes or less and don’t require you to stand at the stove all afternoon. 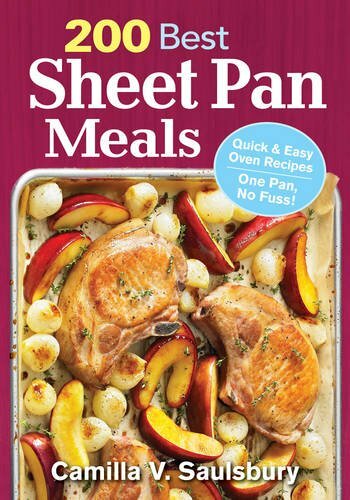 Before you dive into some of our favorite sheet pan dinners, you need to have a few things on hand. 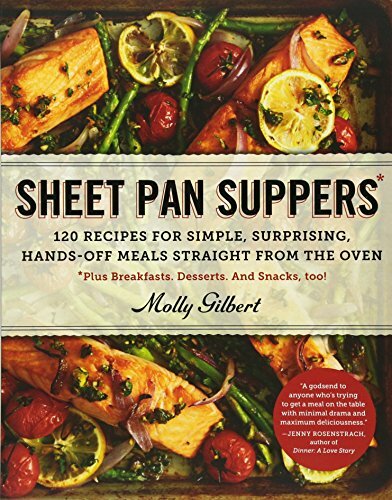 You don’t need a lot to make and prep sheet pan dinners. 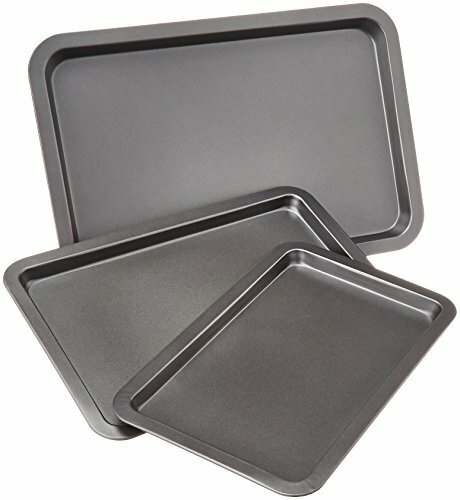 You really only need a sheet pan (any size) and aluminum foil (for easier clean up). 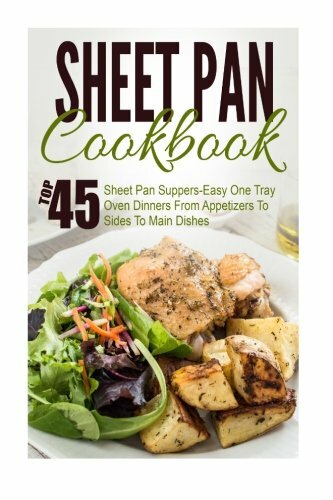 Looking for more sheet pan dinner recipes? 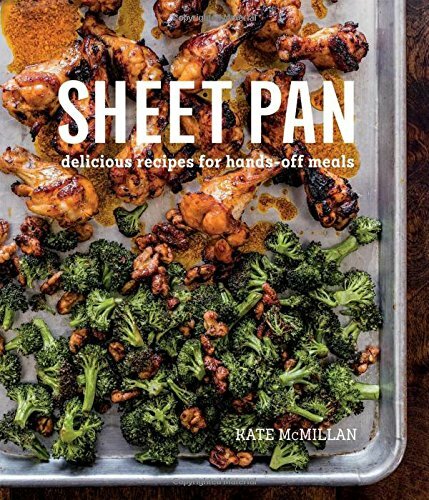 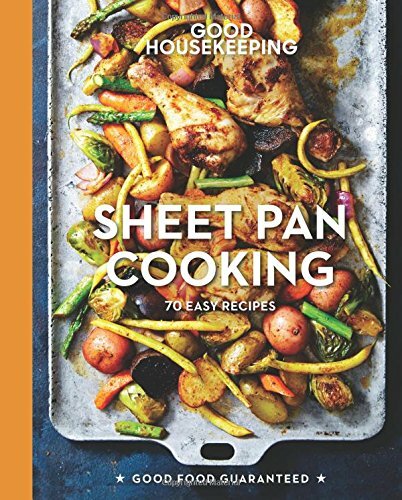 Check out some of our favorite Sheet Pan Cookbooks! 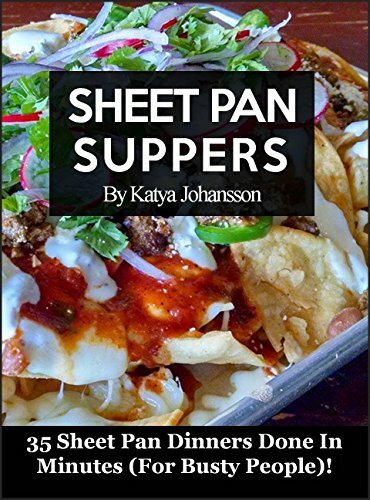 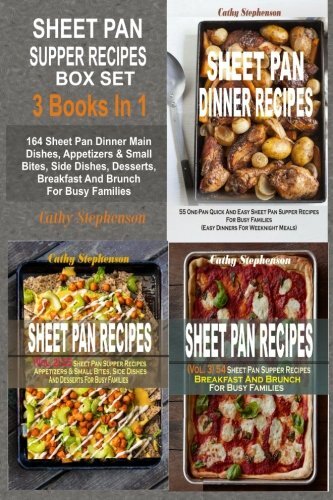 Sheet Pan Suppers Cookbook: Sheet Pan Cooking – 35 Sheet Pan Dinners Done In Minutes For Busy People!